Saurabh - Durgesh is a music directing duo composed of #SaurabhShetye & #DurgeshKhot who’ve been the voice and mind behind multiple successful songs. Recently the duo worked on the promotional song of the sport-centric movie, Monsoon Football. Post which they also composed the music for the south Icon Vijay Deverakonda’s music video. 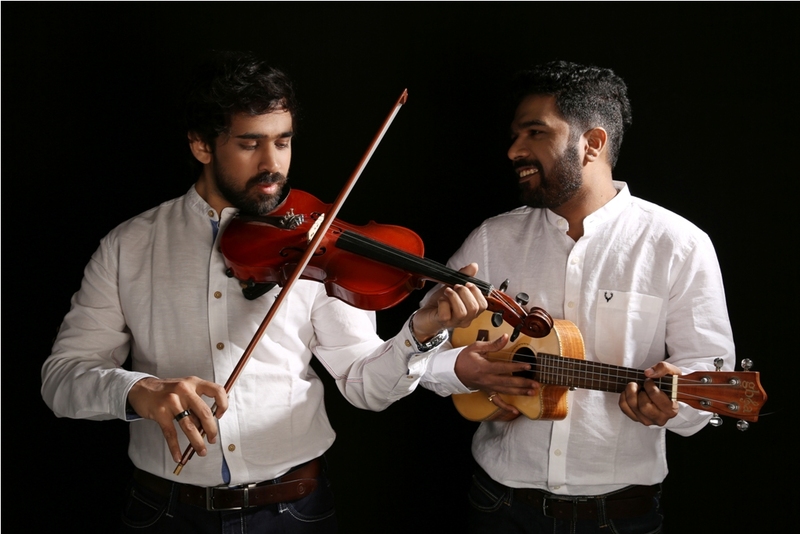 The duo also won the ‘Best Upcoming Music Composers of the year’ in Mirchi Music Awards for Anaan. In the midst of building the masterpiece, Saurabh Shetye recently dropped a jaw-dropping cover on his YouTube channel of Ed Sheeran’s ‘Perfect’. The audience who’ve been following Ed Sheeran for quite a while have been gaga over this cover for the perfect music and song coordination.